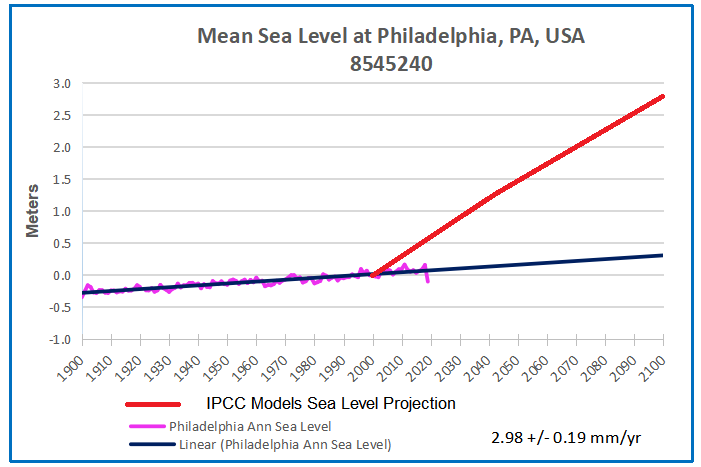 For example, just today Philadelphia NBC TV affiliate aired a seqment declaring Climate Change Studies Show Philly Underwater. Previously Philly CBS station had their piece shown below. 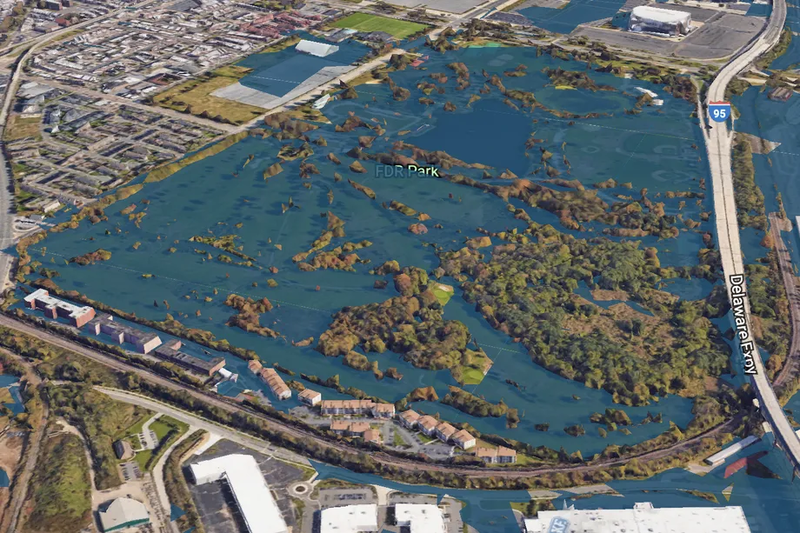 All of this fearmongering over sea level rise is a coordinated campaign to terrorize coastal landowners and dwellers. UCS (Union of Concerned Scientists) together with Climate Central are collaborating to do a drip, drip, drip water torture treatment exploiting the public addition to television. More and more, the media are pushing people into the Hobbesian Choice. Thomas Hobbes’ believed that man must choose between living in a state of nature (a life which is “solitary, poor, nasty, brutish, and short”) or suffering under an arbitrary and absolute government. And the media content forces another awful decision: Either believe nothing you read or see on TV, or go into full panic mode.